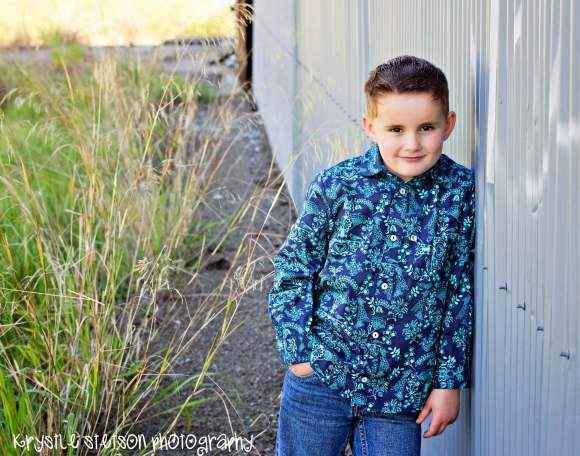 Shop unique boys boutique shirts online. 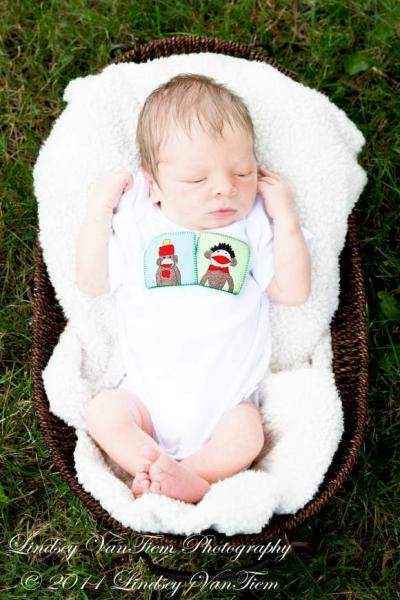 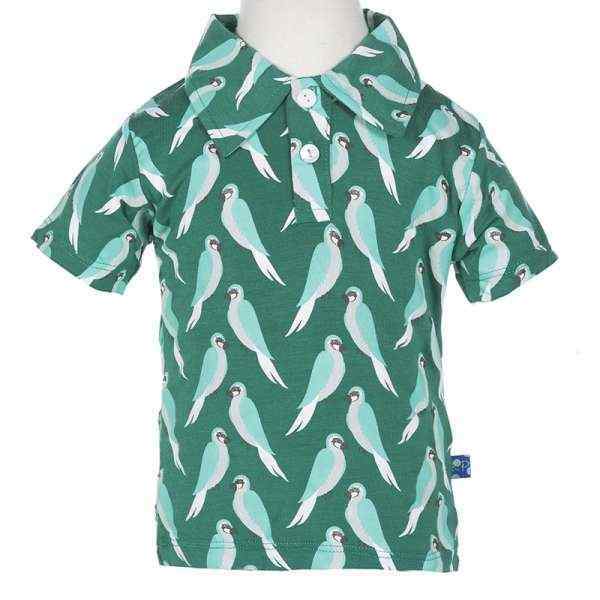 These baby boy & boys shirts in baby to 14 year sizes feature trendy unique styling. 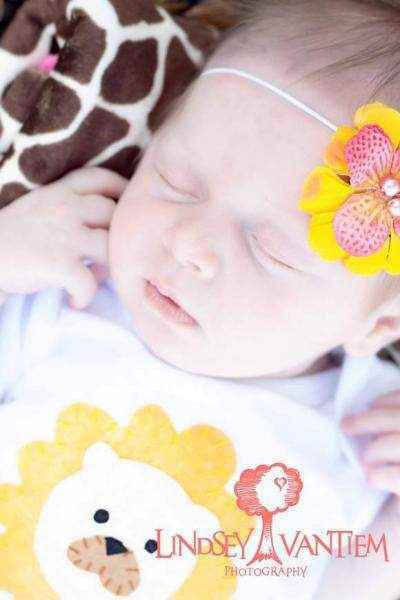 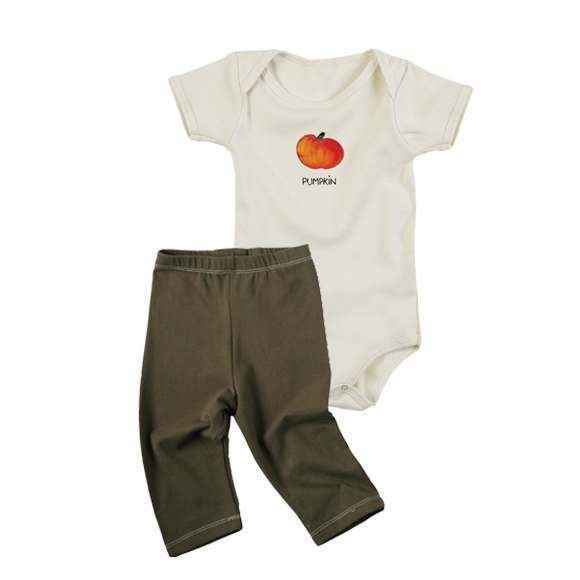 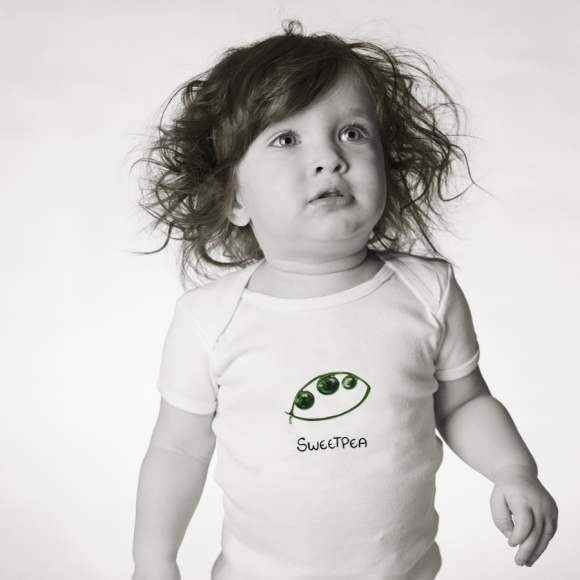 Choose from cool modern baby bodysuits and soft boys polos, button-down shirts, and T-shirts. 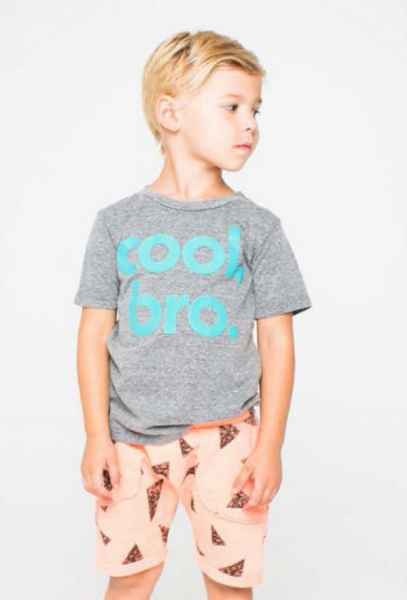 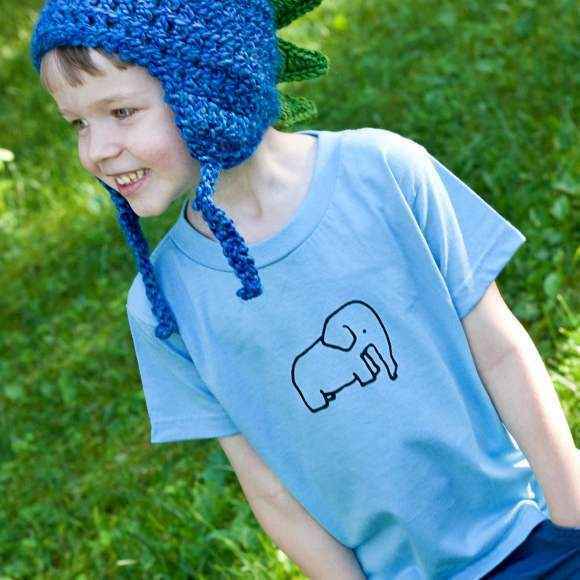 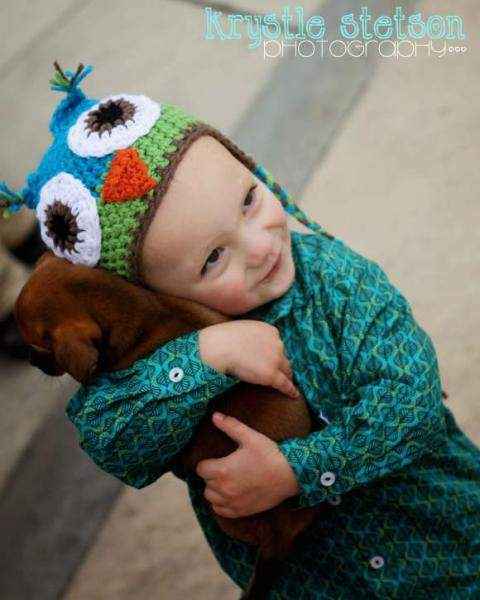 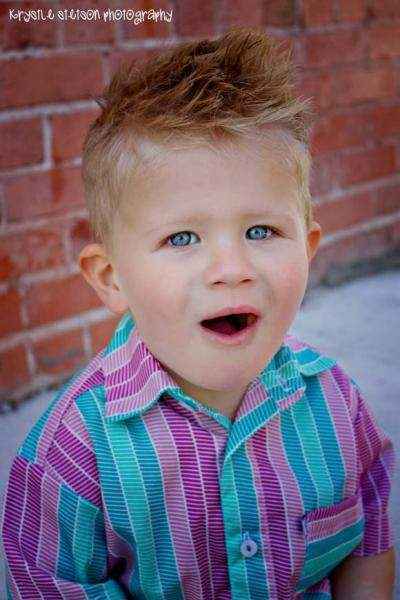 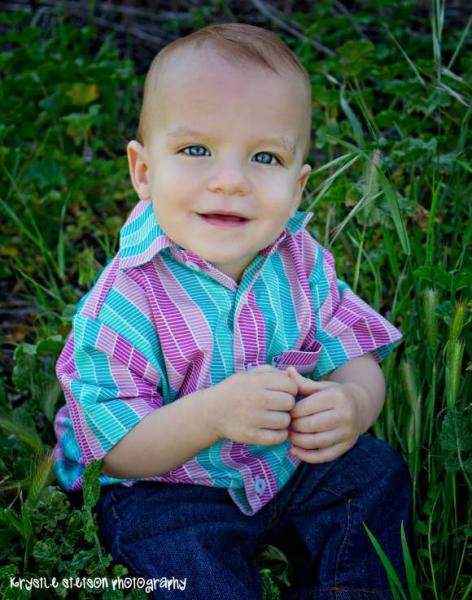 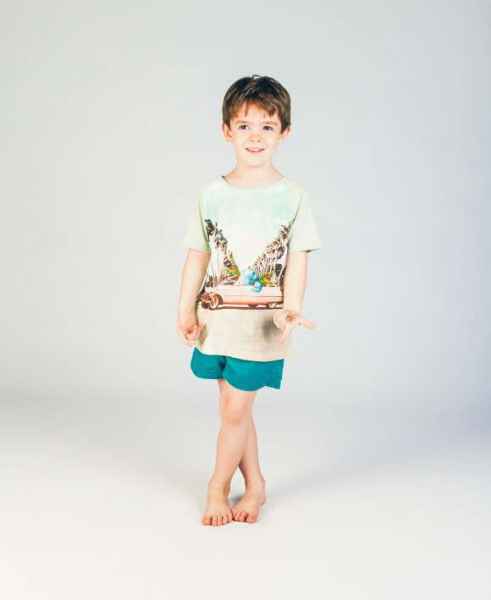 Shop unique boys boutique shirts: cool baby boy, toddler & kids shirts in 0-14 years. 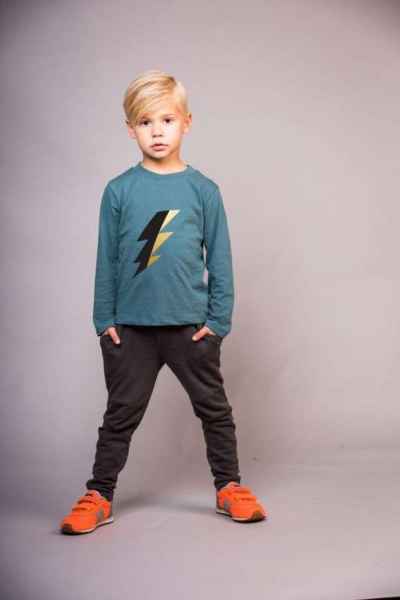 We carry only unique modern boys boutique clothing. 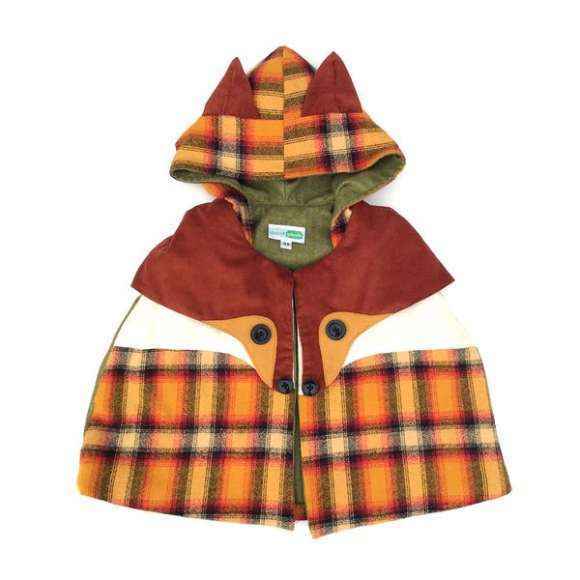 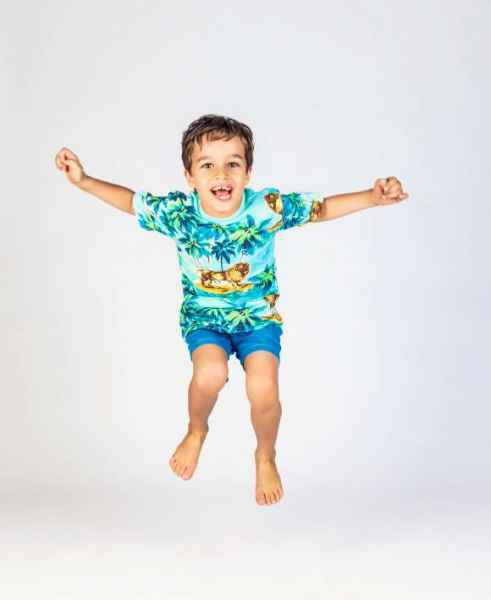 Our children's clothing boutique features the coolest boy's clothing brands including: Paper Wings, KicKee Pants, Joah Love & Toobydoo. 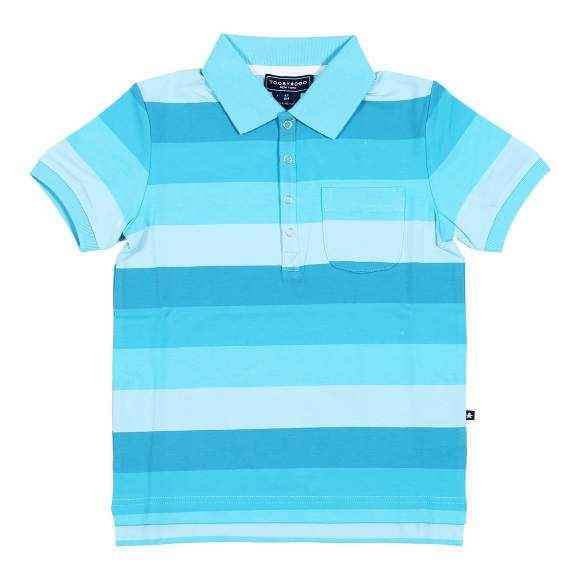 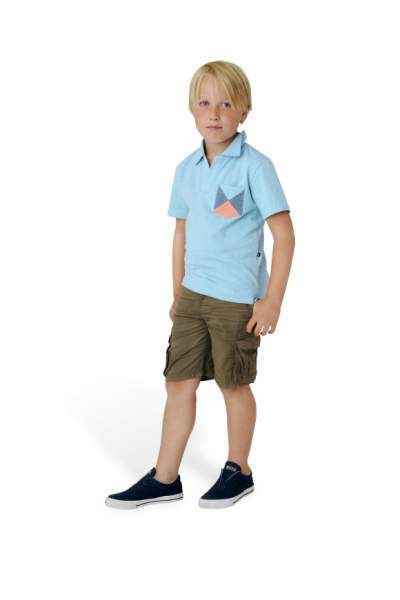 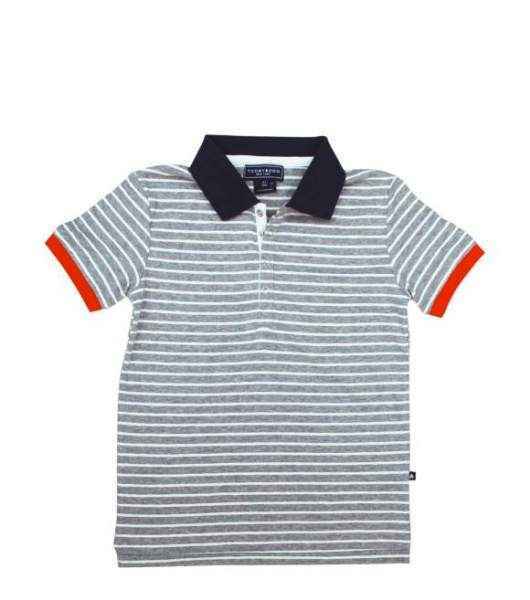 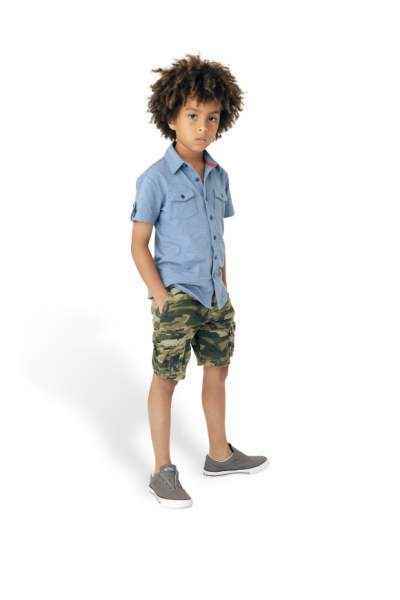 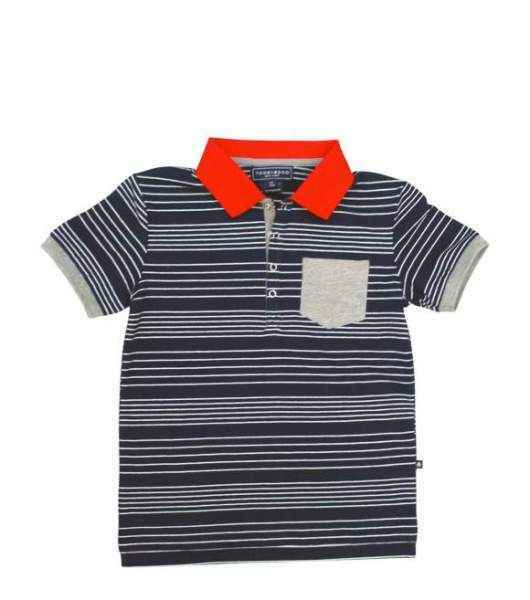 From cool children's T-shirts, to trendy boys button down shirts & soft polo kids shirts, our unique trendy children's clothing will keep him fashionable. 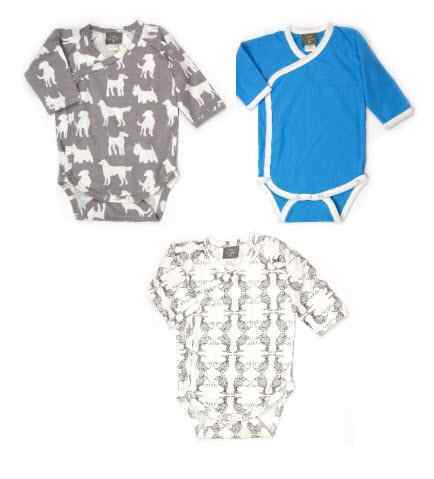 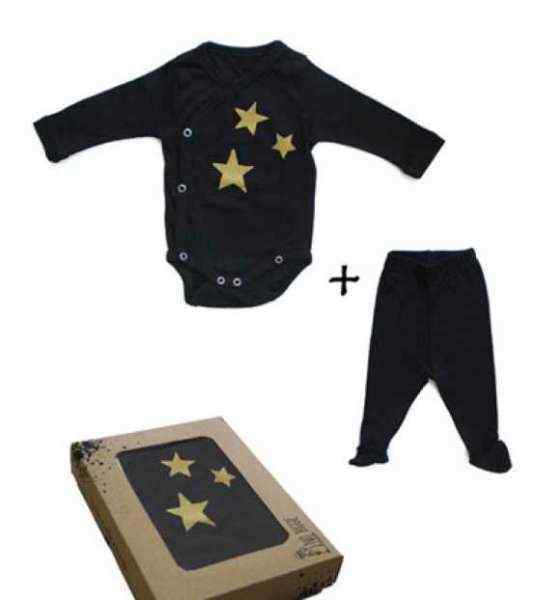 Our baby boy boutique bodysuits & bodysuit baby outfit sets make unique baby boy gifts. 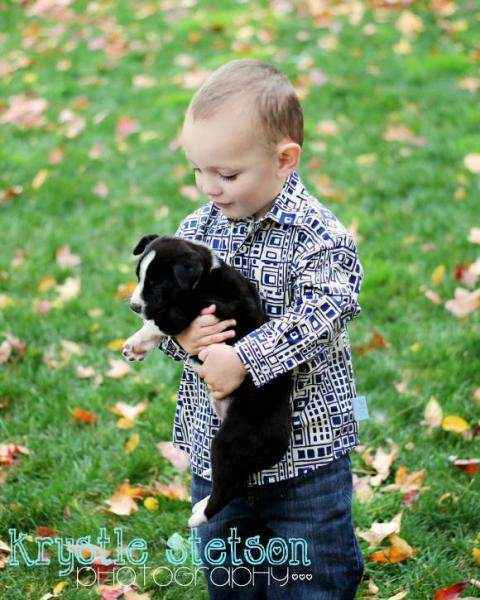 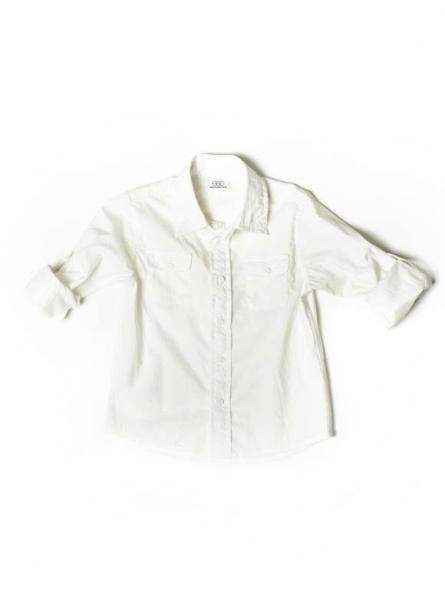 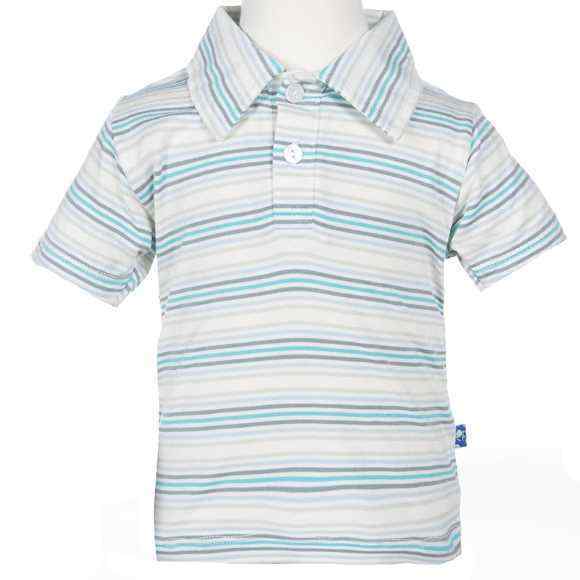 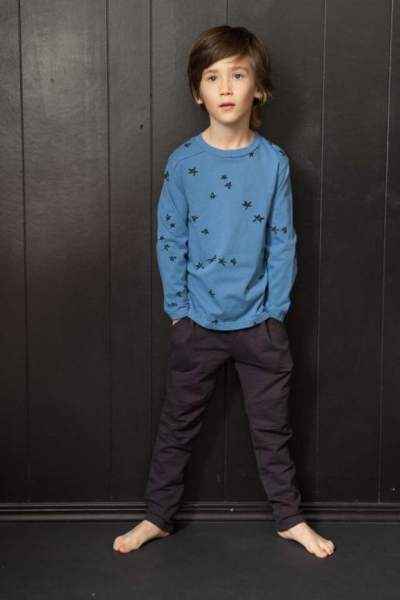 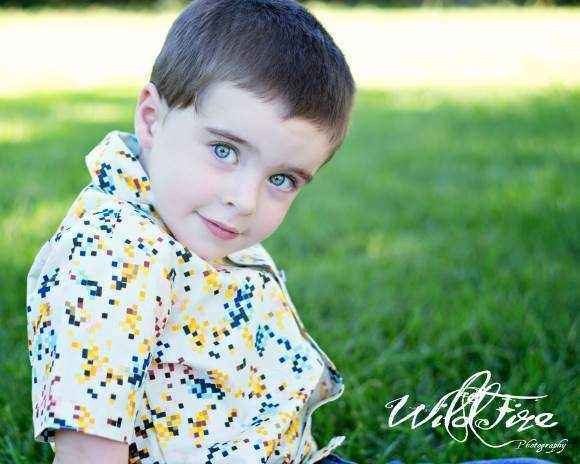 We also offer many unique eco friendly organic cotton & trendy made in the USA boys boutique shirts.